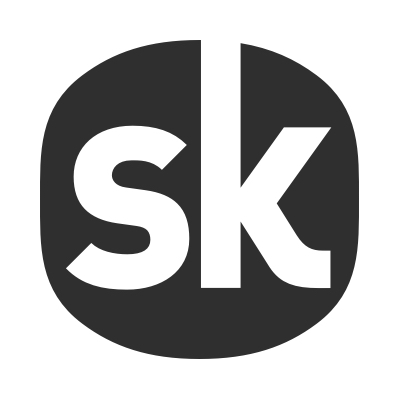 You want to get your artist added to Songkick and start managing their tour dates? Great! Songkick is similar to Facebook, in that you need a personal user account to manage an artist page. Your username and artist name are separate and don’t need to be the same. Go ahead and create your account with any username. If your artist already exists on Songkick, you’ll be able to create and manage your artist page on our Tourbox platform. As an extra verification step, you might be asked to explain your relationship with this artist. Your artist isn't on Songkick yet? No problem! Once you're set up with your Tourbox account, search for your artist here. If they aren't on Songkick yet, you'll have the option to add them as a new artist. If there's already another artist on Songkick with the same name, head here.